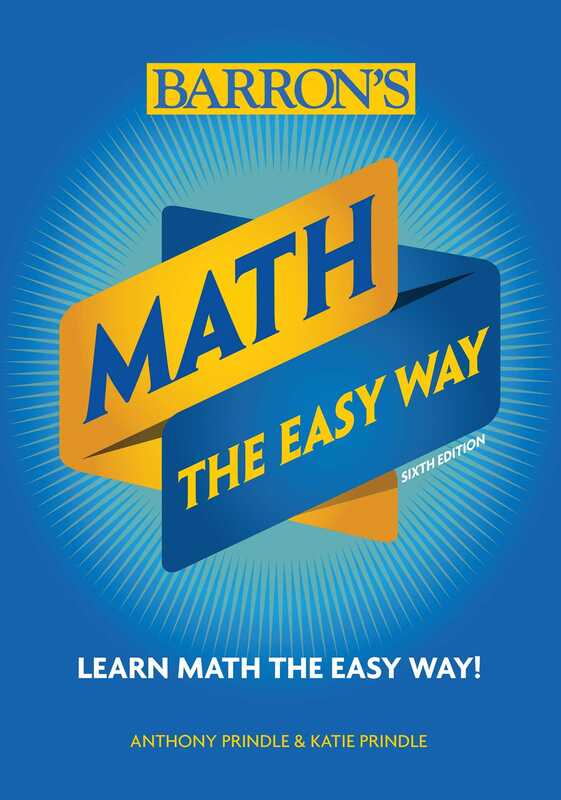 This new edition in Barron's Easy Way Series contains everything students need to prepare for a math class. Math: The Easy Way provides key content review and practice exercises to help students learn math the easy way. Topics covered in this detailed review of algebra include whole numbers, fractions, percentages, algebra, geometry, trigonometry, word problems, probability, and statistics. Math: The Easy Way includes a diagnostic test to identify strengths and weaknesses so students can pinpoint their trouble spots, plus a practice with answers so students can test their knowledge. Visual references including charts, graphs, diagrams, instructive illustrations, and icons help engage students and reinforce important concepts. The previous edition of this book was titled E-Z Math.